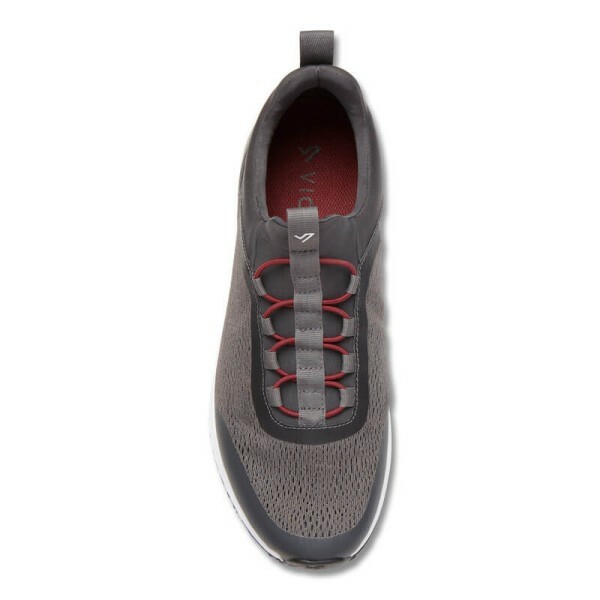 Lightweight, buoyant, breathable, and sporty are just a few words that come to mind for the Morris. 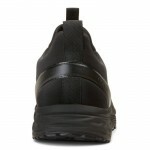 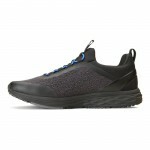 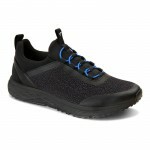 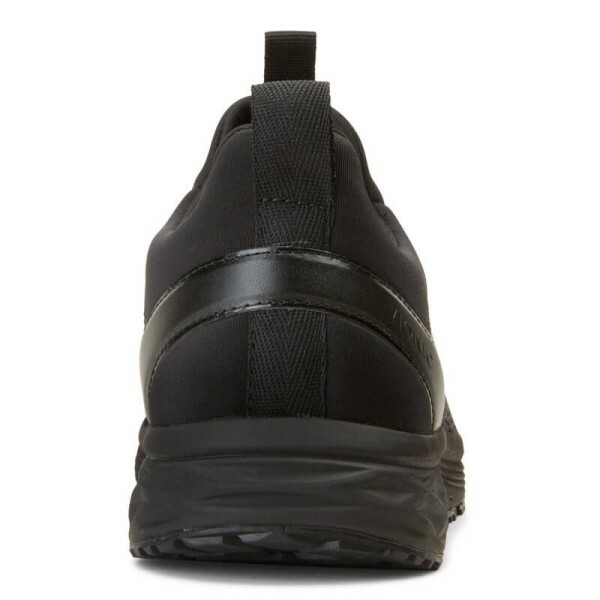 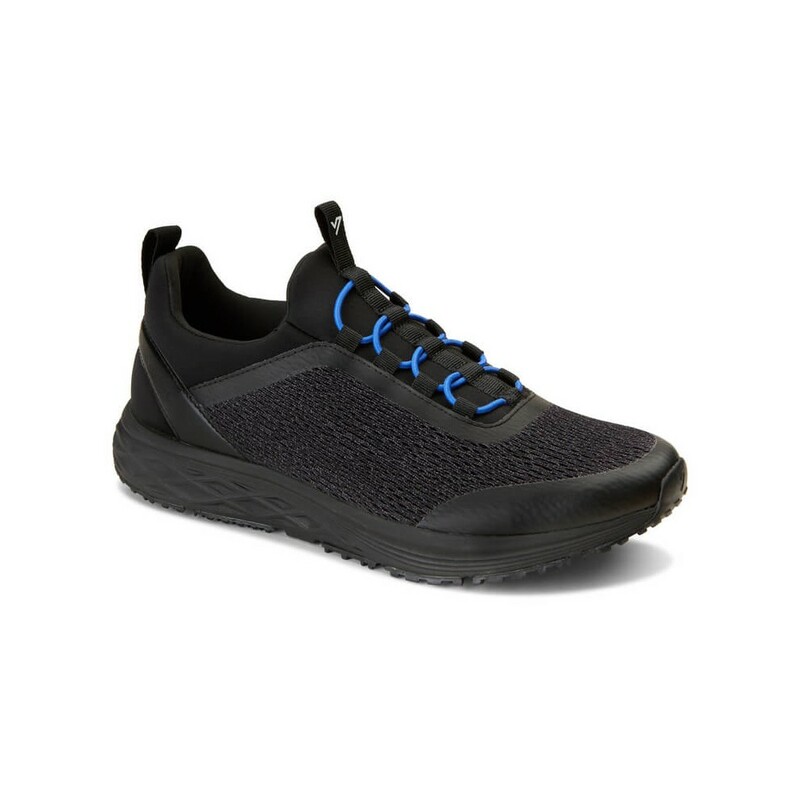 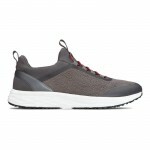 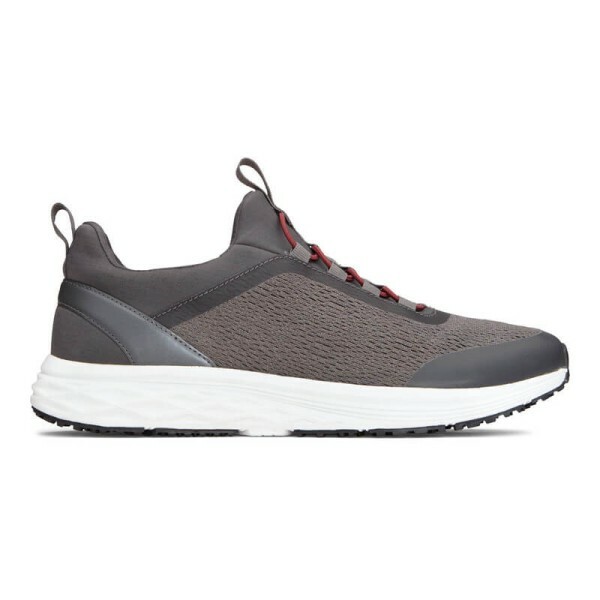 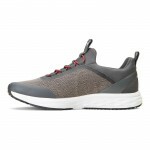 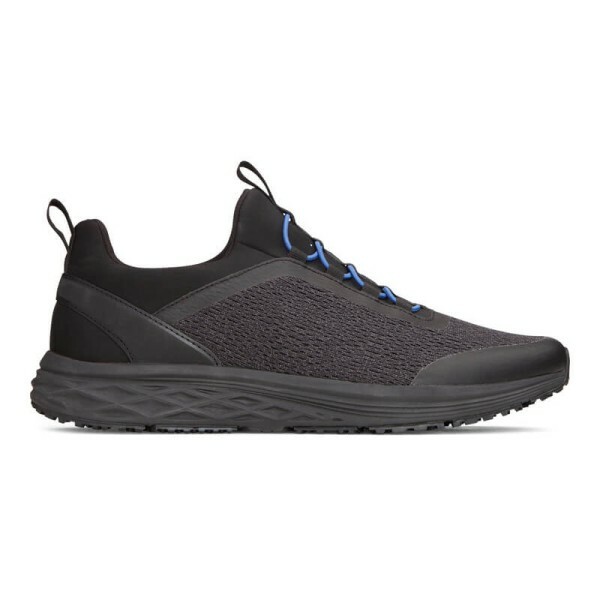 This men's active sneaker has it all - from breathable neoprene and mesh uppers to a shock absorbent rubber outsole. 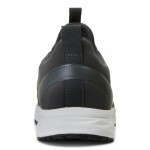 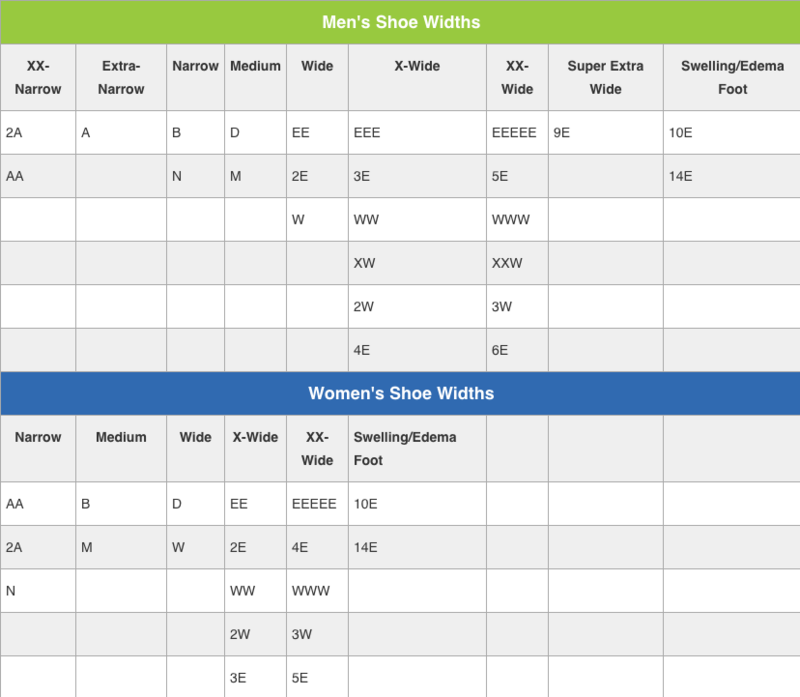 Plus, get some flare and adjustability from its highlighted bungee laces. 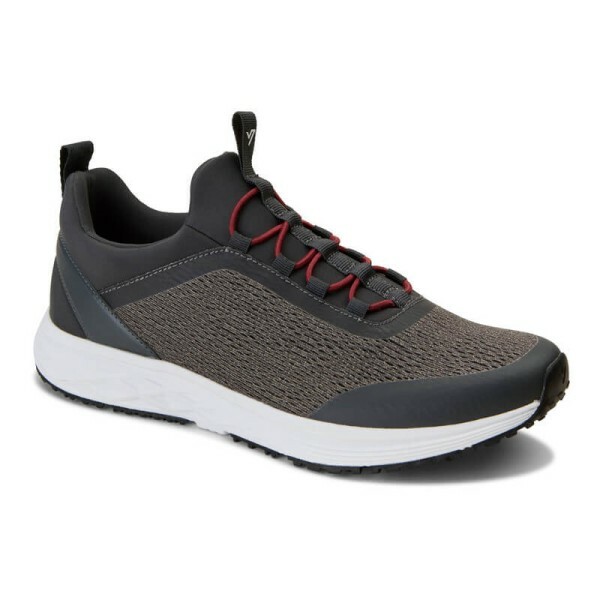 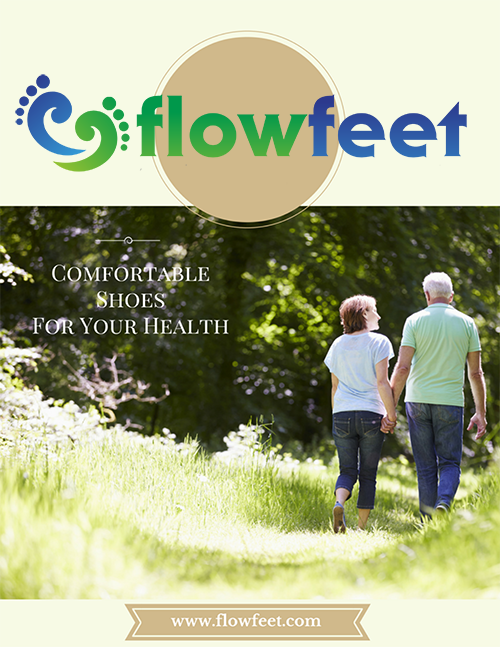 Give your active life a boost with the Morris!